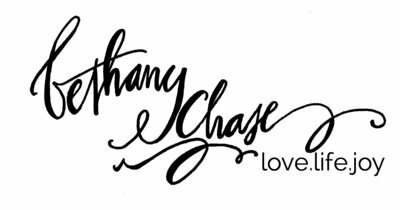 In business since 2008, Bethany Chase specializes in studio photography and on-location photography. Bethany has gained a reputation as a respected Rochester, NY baby photographer. Her photography celebrates the baby’s natural beauty and simplicity and she captures the adorable moments of this special fleeting time. As your baby grows, these invaluable memories are captured as art. A session for your young one is scheduled between 3 months and a year, depending on when you’re looking to have a milestone session, and the session typically lasts one hour. Younger babies may not last that long. Bethany views your session as the beginning of a beautiful relationship. She looks forward to capturing your newborn photography, child photography, and family photography to be treasured for many years to come. Having a baby can be the most important and memorable experience of your life. Whether it is the first child and the beginnings of a family, or it is a new member of your family to make you much more than three individuals, you will always cherish the precious moments with your new baby. You want to be able to remember all the memories you can of your child’s baby stages. An experienced and skilled photographer can capture these first days to pass on to future generations. Babies grow up so fast, and the next time you blink, they are school aged and beyond. Walking down their aisle for their wedding. Delivering babies of their own. For this reason, it is important to capture the cherished first memories of your baby’s days. Bethany Chase is a sought out newborn, baby, family photographer in Rochester, NY. Sessions are relaxing and enjoyable, and always baby led. Portrait sessions are offered in her Webster studio, beautiful outdoors settings, and on-location. Her studio is centrally located on the East side of Rochester for the convenience of clients from Penfield, Fairport, Pittsford, Perinton, Irondequoit, Henrietta, Chili, Gates, Churchville, Spencerport, Brighton, Ontario, Williamson, Macedon and surrounding areas in Monroe and Wayne counties. A photography session can provide you with quality images of your baby. This means that no matter how much time passes, or how old your kids get, you will always have these photographs, a memory frozen in time to remind you of your the first true innocent years. Bethany’s natural approach, which brings out the true character of her subjects by focusing on their simplicity have made her a well sought-after baby photographer in and around Rochester, NY, (including Buffalo and Syracuse) and beyond! As a mom herself, Bethany knows the many facets of a baby’s personality, and how to nurture them to really produce stunning photographs. This will make the experience most pleasant for you and baby, and will most likely produce the best possible results as well. 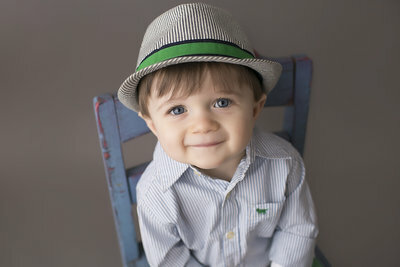 Bethany also features one year old sessions for those who would like to capture the beauty of their new toddler. These sessions focus on the simplicity of the baby with portraits first, and then can also include a special cake smash, followed by a bubble bath. The babies enjoy splashing in the bubbles and the moments that are captured are so much fun.